The Content is the heart everything that is internet marketing. Content has the ability to grab attention and set you apart. It also plays a major role in how your website ranks in all major search engines. 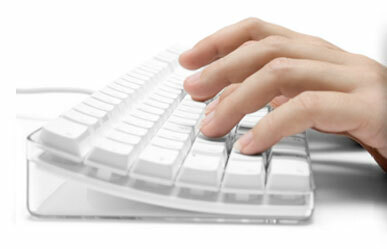 A well written website is essential to keeping the viewer involved and interested. If you can’t get the words off of the tip of your tongue, or your brand is stuck in a rut, we can help!